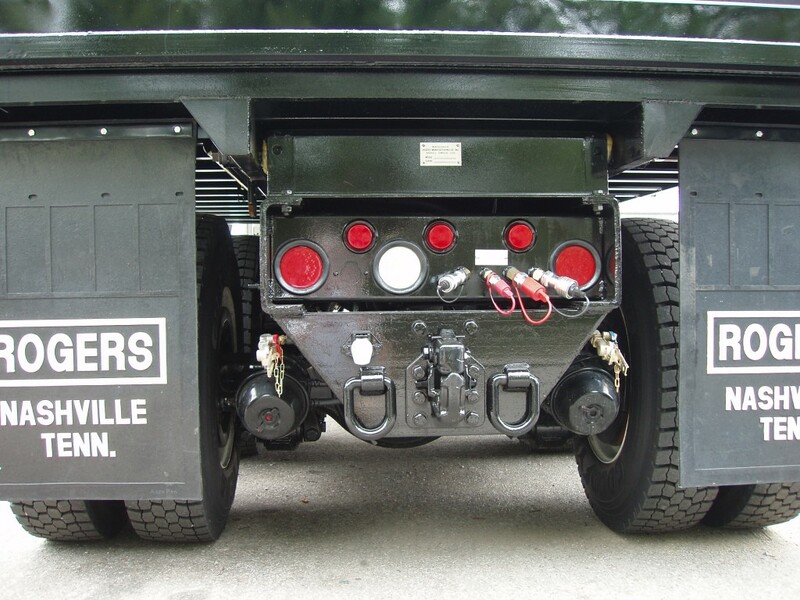 The operation of air brakes on a trailer requires a tractor package. 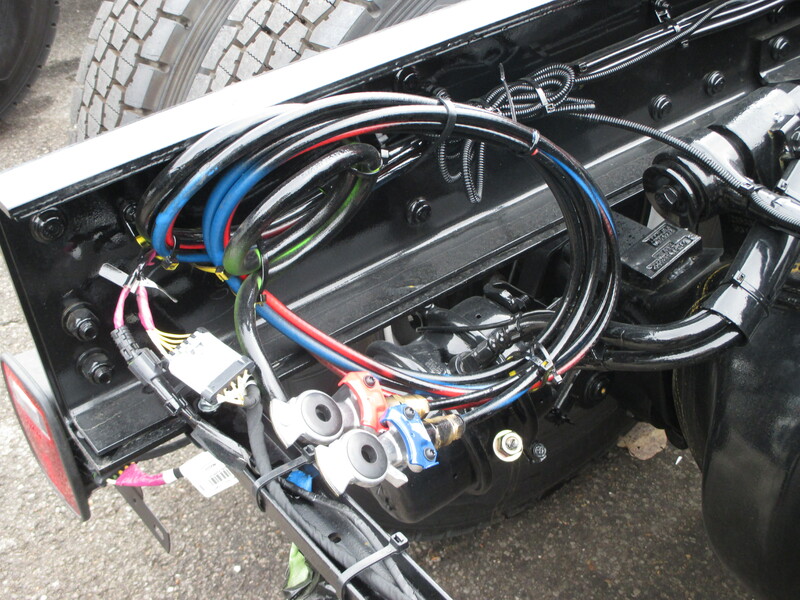 The quick connect utilizes gladhand connectors/couplers that are color coded – service brake lines are blue and emergency brake lines are red. ROGERS can help you with this any time.